HostGator India Hacked & Defaced By Indian Hacker Group Named "Cyber Rog"
In the cyber space no one is secured, whether its a defense organization, govt sector, federal authorities, giant IT company or even a hosting provider. The famous line "Security is an Illusion" is quite true, and it happens to one of the giant of web hosting provider "HostGator." It was the Indian domain of HostGator which have fallen victim in front of hackers. Few Indian hackers calling them selves "Cyber Rog" breached the tight security system of HostGator, not only that, but also the hackers uploaded his deface page in order to give some message to this giant hosting provider. "Let look at your face, you get pawned man" -said those hackers from Cyber Rog. They also vows to hit back while saying "Secure your website, next time we will be back." At the end the hacker group made a satire while camouflaging them selves while saying "We are Anonymous" followed by a funny symbol. 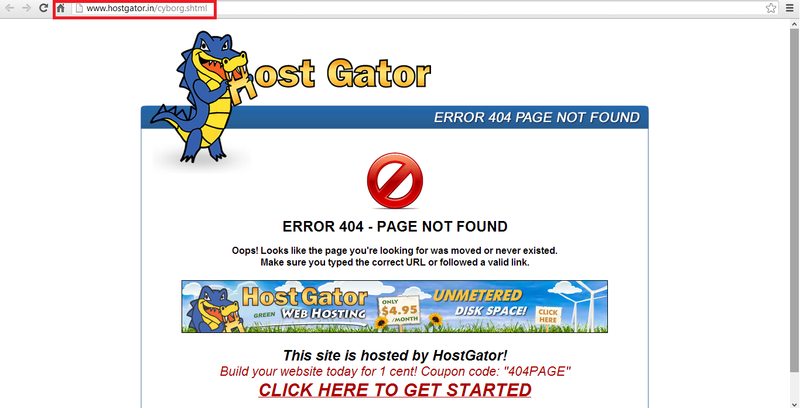 Immediately after this massacre get spotted the HostGator team restored the site and deleted the hackers page as shown in the picture below. But you can still view the deface page from a mirror site called "Legend-H" Such matter is deferentially shameful for company like HostGator who had passed the 200,000 mark in registered domains in 2008 and now that number has touched 80,00,000.